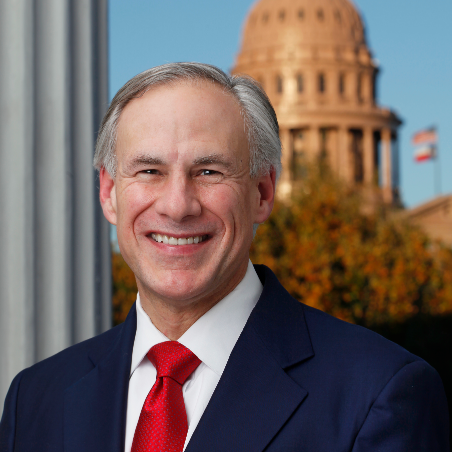 Governor Greg Abbott will be in Paris on Monday, December 17, to speak at the groundbreaking of the new American SpiralWeld Pipe Company. The ceremonies will be held at the Love Civic Center at noon. The company will build a state of the art facility that will service the South-Central United States and most of the product will be shipped within a 500-mile radius of the plant.